Sometimes a project gets stuck in your head, right? You love it and you wish you could be part of it, but you simply don´t know how. PechaKucha was (for me) one of those cases. The idea behind is interesting and I can easily spend a lot of time watching the posters that they are compiling from different artists all around the world. So when Martin, event organiser in Žďár nad Sázavou (Czech Republic), asked me to be part of the team I accepted (of course! :) ). It was an awesome night prepared with care and love by all of us (team, presenters and audience). If you are interested (and you don´t mind the fact that it is all in Czech) this is the link. We are currently working on the Vol II, this time in collaboration with Žijeme Žďárem (a group of people who prepare other nice events in the town and are looking forward to helping us on this one). 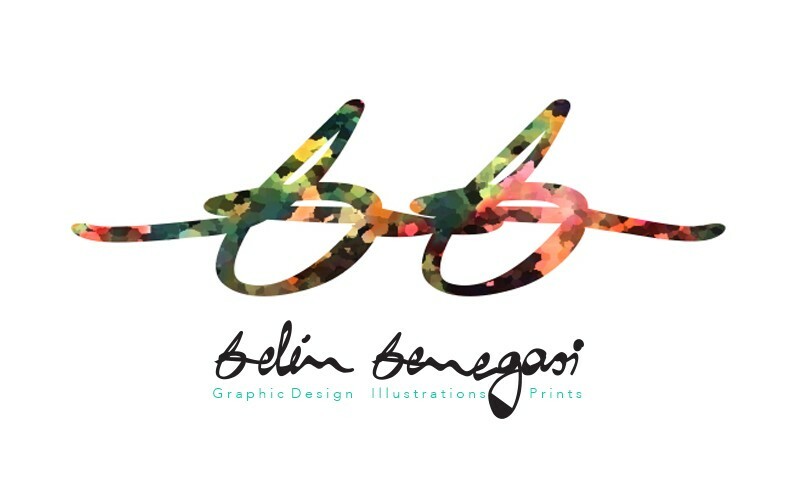 I can not show the new poster yet, but I will keep you updated! Meanwhile, you can see the 3 versions of the first poster here. 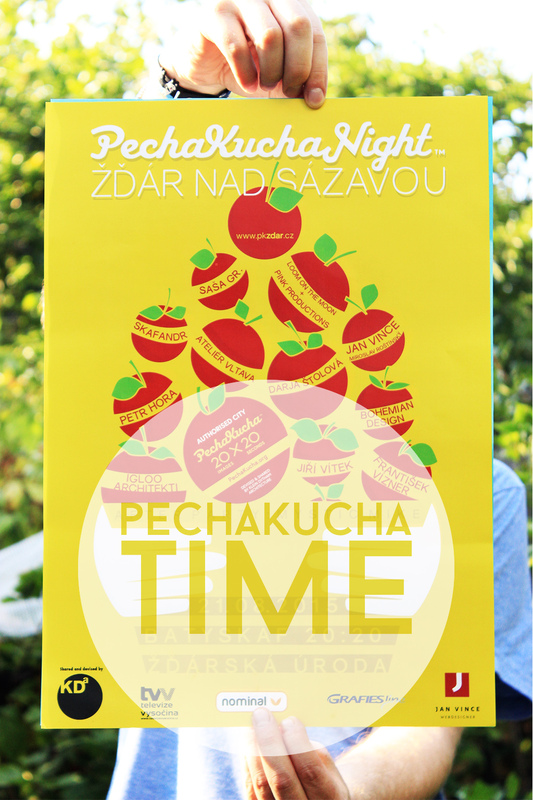 You can also find it in PechaKucha´s tumblr together with hundreds of awesome posters from other designers! Enjoy it! ← Branding: Horno Activo, cocino contigo!